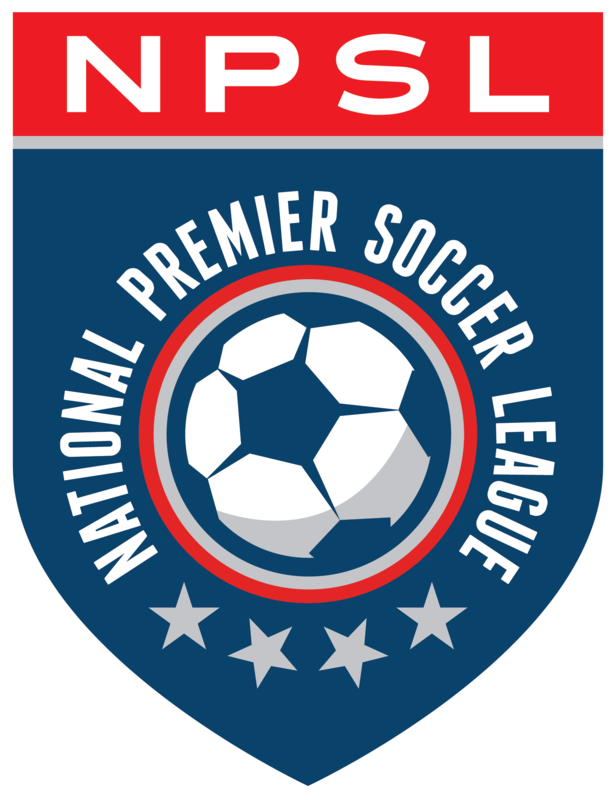 Minneapolis City SC continued their assault on the North Conference title with a comprehensive 6-1 victory over Sioux Falls Thunder FC which, coupled with VSLT’s loss to Duluth, extended the Crows’ lead at the top to four points with five games to play. Minneapolis City started fast with in-form winger Will Kidd needing only five minutes before he was able to break the deadlock. A searching ball from midfielder Max Stiegwardt played Kidd in and he was able to wriggle free from the attention of the Sioux Falls defenders and goalkeeper to coolly slot home. Just 15 minutes later Whitney Browne, starting again after finally putting to bed a muscle complaint, was found by Sekou Kromah and he lit the afterburners to outrun the defense before shooting across the opposing goalkeeper. It had all started, like Kidd’s goal, with patient build-up play from the back. In fact, the back four and central midfielders Stiegwardt and Aidan O’Driscoll, making his first NPSL start, dominated the ball in the early stages, moving it patiently and intelligently to stretch the Sioux Falls defense. As it seemed like they had no answer for the Crows, there were able to win a free kick in a dangerous position slightly to the left of goal and 20 yards out. A violently struck, coruscating free kick flew into the upper 90 still on the rise to pull Sioux Falls within one, but that only seemed to encourage City. With Sekou Kromah probing from the wing, it was only a matter of time before he connected with Whitney Browne again and City again had a two-goal lead. Then Kidd, tormenting the other side of the Sioux Falls defense like some crazy Dementor with Dumbledore nowhere in sight, glided into the box only to be cut down for a clear penalty. With Martin Browne taking penalties there is only one result. With a Magic Johnson-like misdirection, he sent the goalkeeper the other way to make it 4-1. That is how the half ended. The start of the second half saw the beginning of wholesale changes to Minneapolis City, but no material change to the balance of play. The intense heat started to play a part and slow the game, but when substitute Juan Louis was able to turn his marker and advance on goal, smart movement from Whitney Browne seemed to distract the goalkeeper enough for Louis to chip the ball in behind him and make it 5-1. While the Thunder started to see more of the ball in the late stages, and indeed drew two saves from substitute goalkeeper Troy Louwagie, who made his first appearance for City, it was the Crows who bothered the net again. It was the “Stegman’s Connection” as Aaron Olson was the ball in defense, found forward Tim Wills, who held the ball up well and delayed his pass until he hit the streaking Nick Hutton in stride. Hutton slipped the ball into the far corner to make it 6-1. That is how it finished, five different scorers of six goals in a comprehensive victory for the conference leaders.